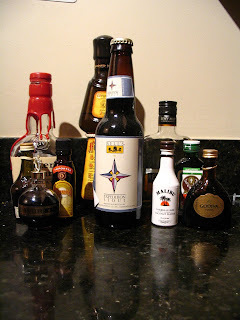 In preparation for an eventual project, adding a variety of liquors to a homebrew in secondary, I decided to try out mixing selected liquors into an Expedition Stout (thank goodness Bell's now distributes in Virginia!). I did this off 1 bottle so the samples were pretty small and I just added a few drops of each liquor. I was surprised by how much that small amount of a liquor can completely change the character of the beer. Clearly I'll have to make a Nutella (Frangelico/Godiva) sweet stout at some point. 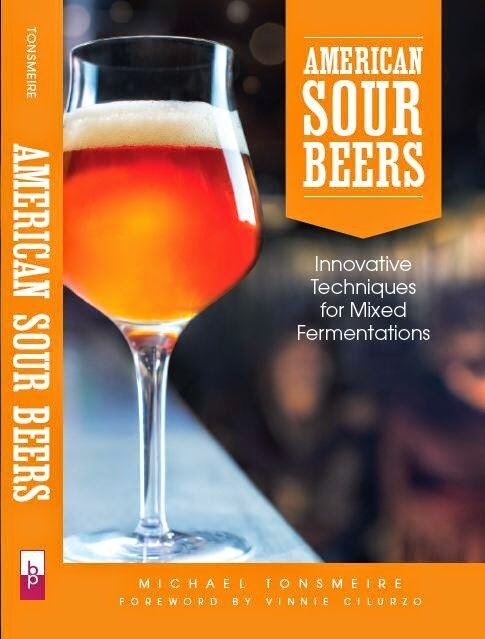 I may also take to making my own "bourbon barrel aged" beers from time to time. More Liquors will be added as I try them out.